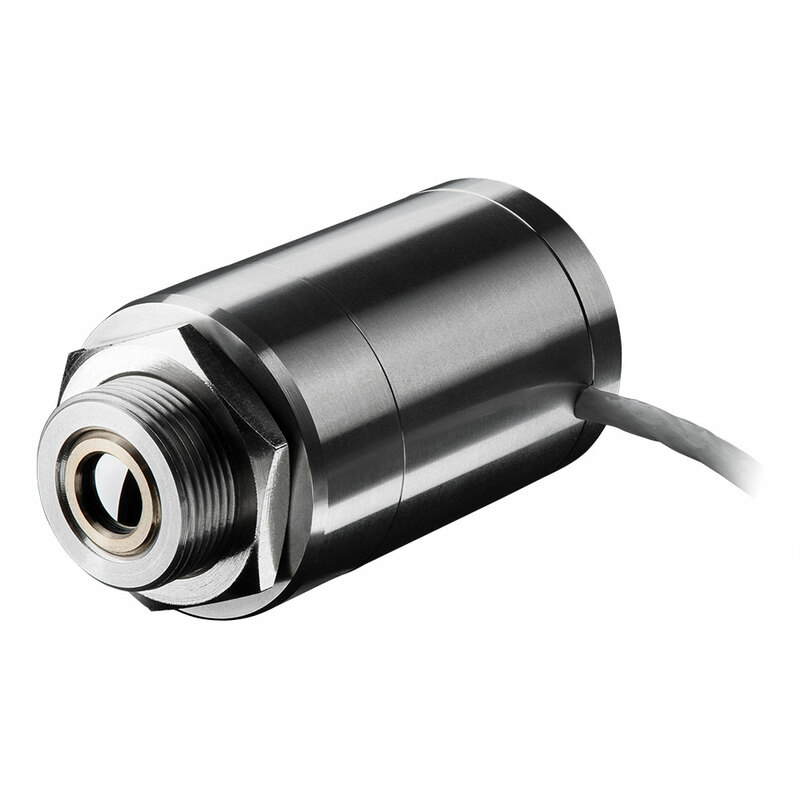 Due to its special spectral region of 7.9 µm, the innovative pyrometer optris CT P7 is perfectly suited for temperature measurements of thin plastic materials like PET, PU, PTFE, PA or CTA. 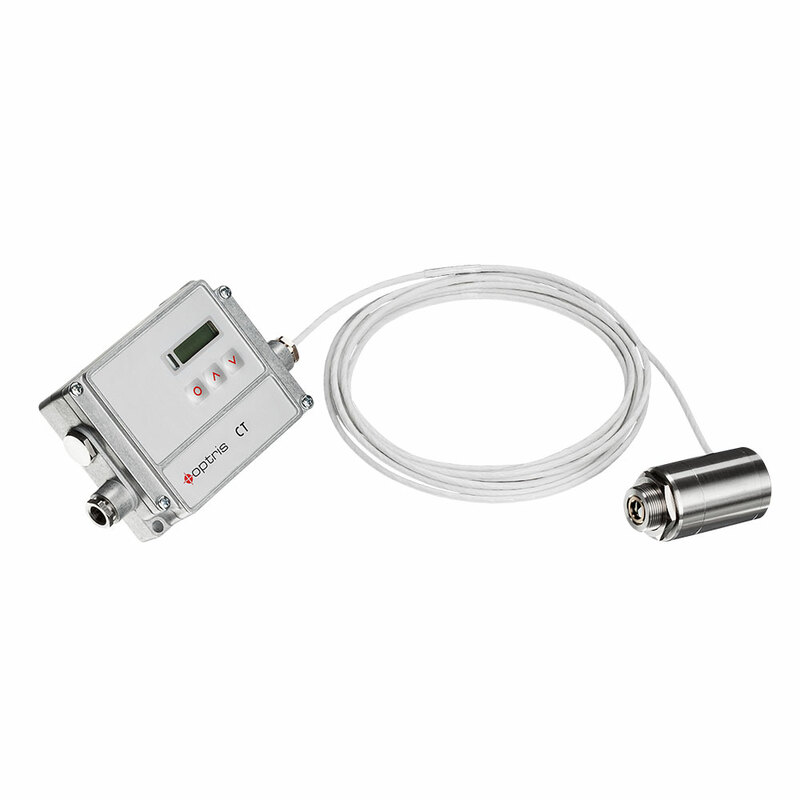 It measures temperatures precisely from 0°C up to 710°C (32 °F to 1310 °F) and its measuring head offers a temperature resistance of up to 85°C (185 °F) without additional cooling. The separate electronics box of the film thermometer is acclaimed for its easily accessible programming buttons and its illuminated LCD display. With a measuring wavelength of 7.9 µm the infrared thermometer optris CT P7 is ideally suited for temperature control during the production of thin plastic films. Among those are materials like polyurethane (PU), polyether sulfone (PES), polyethylene terephthalate (PET), teflon (PTFE) or cellulose triacetate (CTA).